Stand for indoor display of a Flower Fairy. 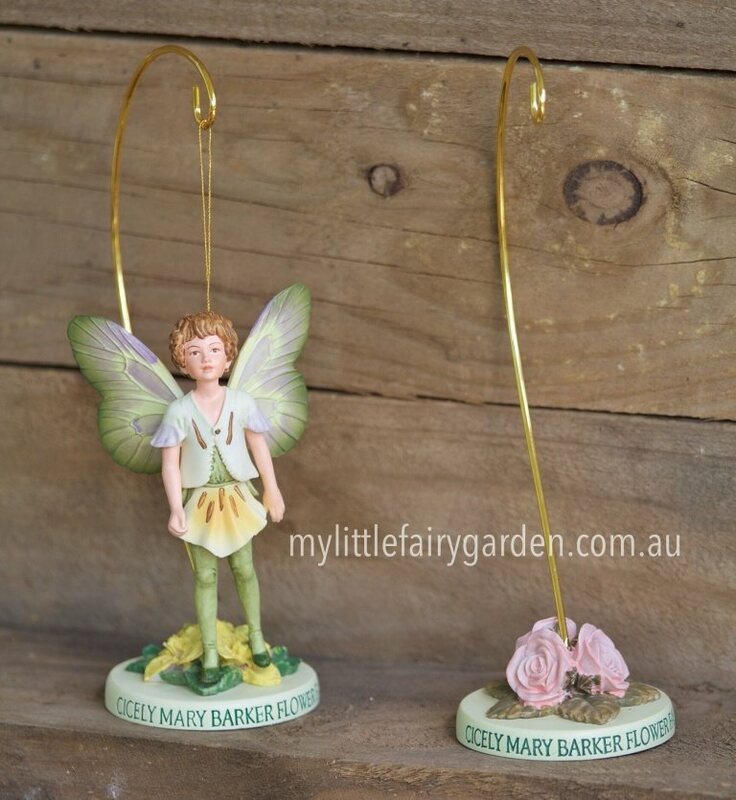 Stand for indoor display of a Flower Fairy. Ideal for collectors. Two colour/design choices. Made from: poly�resin & wire hook.